Through helping 1000×5, you are ensuring that we continue to give the gift of literacy to children all over the Capital Region. 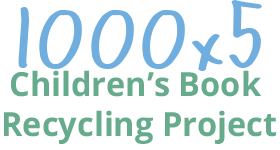 As an efficient community based charity, you can be assured that any donations or help you give to us goes right back into your promoting literacy in our community. We rely on donations of books for babies and preschoolers from members of the community. If you have books for children under the age of 5 that you no longer need, why not consider donating them to us? 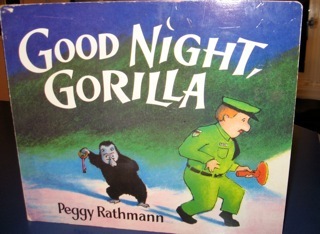 We will ensure that your books continue to put smiles on children all over the Capital Region. Get in touch with us to arrange a drop off. 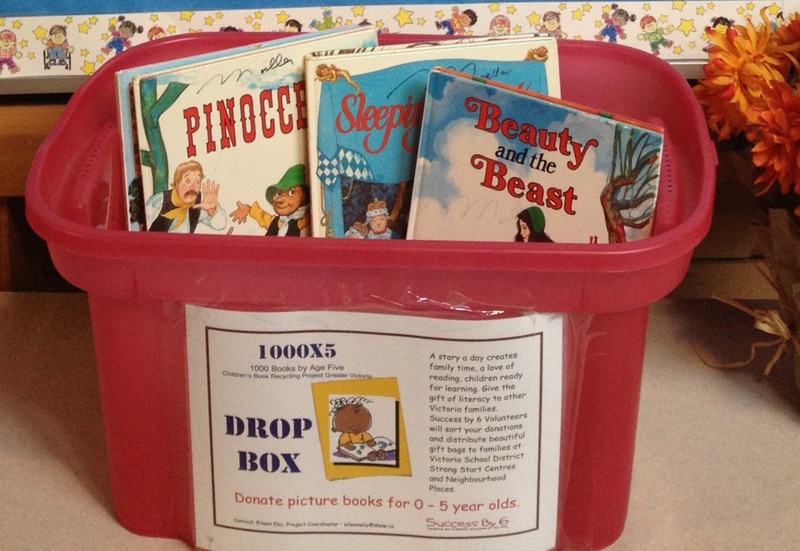 The 1000X5 projects relies on donated books for babies and preschoolers. 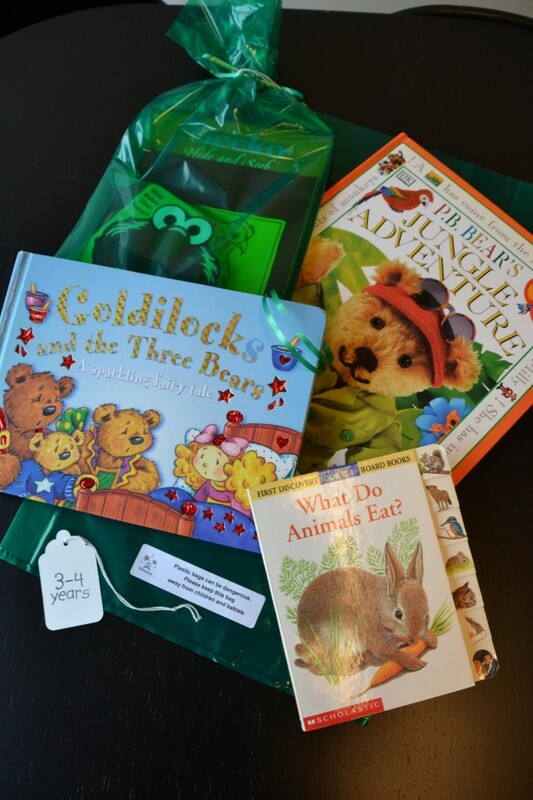 We appreciate all the families who take the time to drop off their gently used picture books at the local elementary schools in Greater Victoria, Saanich, and Sooke School Districts as well as several private schools. We rely on passionate community minded people like you to help spread the word about 1000x5 projects. As grass roots community based initiatives, local advocates for 1000x5 are indispensable to us achieving our goals. Community members have held some amazing fundraisers for 1000x5. By holding a fundraiser, you are not only advocating for children's literacy but helping raise much needed funds to help us continue to do our work. If you have an idea of a fundraiser, please let us know how we can help. The 1000×5 is a team effort and we are thankful for the businesses that have generously donated and supported us. These crucial resources are vital to us being able to support the Capital Region and ensure all children are read 1000 books by the age of 5.